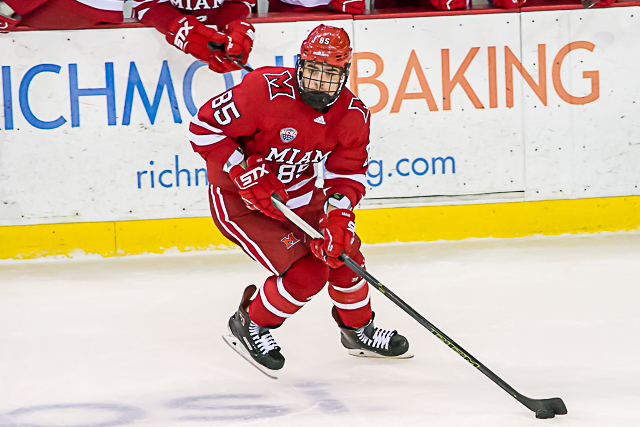 Posted on March 17, 2019, in Uncategorized and tagged 2018-19 miami redhawks, karch bachman, nchc playoffs, St. Cloud State Huskies. Bookmark the permalink. 2 Comments. The fault lies with management. The players skated with tenacity and were a credit to The Brotherhood. Thanks to each of them. 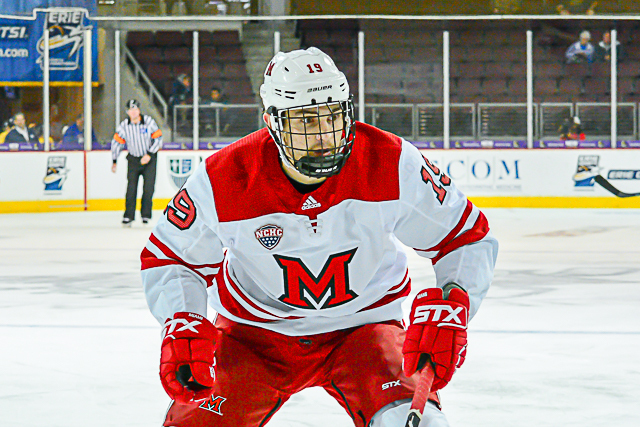 Completely agree, I have watched Miami fall in the nchc too much now and we need someone who can revamp us back into a powerhouse of a team but will Miami do it? Or will they say we give you one more chance, for me it’s time to look ahead and not at records…those are just fun facts.